Panic! At The Disco have announced that they will be releasing a iTunes Live Sessions EP featuring songs from A Fever You Can’t Sweat Out, Pretty. 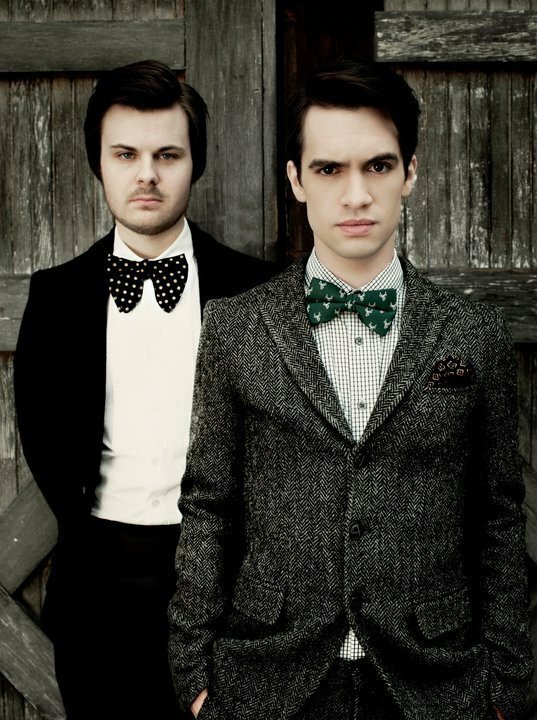 Odd., and Vices & Virtues. The EP will bee released on September 27th, and is available for pre-order, here. You can see the track listing past the jump. Yesterday Panic! At The Disco streamed their concert at Telekom Extreme Playgrounds in Berlin, Germany. If you missed their performance you can watch it after the jump! Look below to find the video for Panic! At the Disco’s newest single, “New Perspective.” The song itself can be found on the soundtrack for Jennifer’s Body along with tracks from Hayley Williams, Dashboard Confessional, and more.